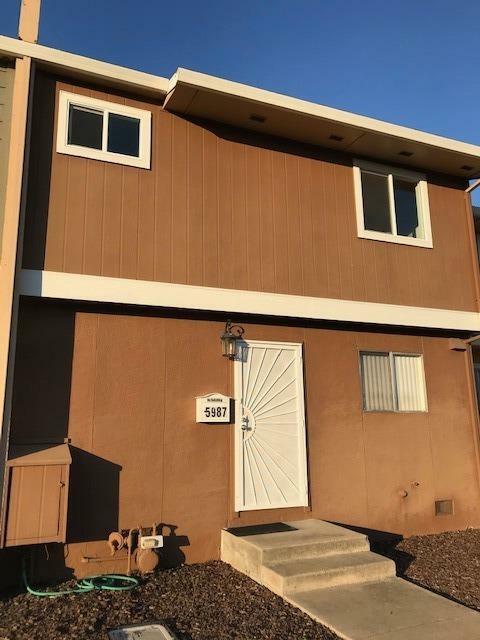 Gorgeous Townhome located off the 99 Freeway just an exit away from Elk Grove. 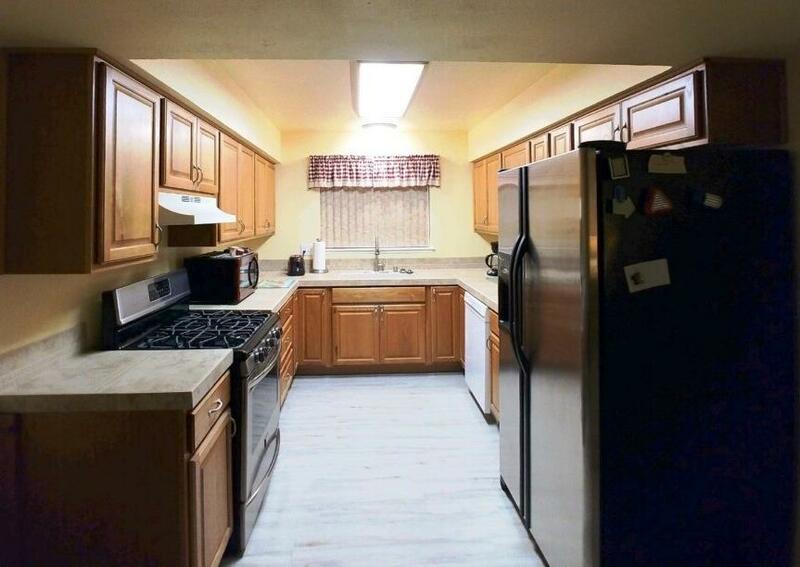 This townhome has too many wonderful features inside to list. Some of the beautiful features include: stylish oak kitchen cabinetry with a very useful Lazy Susan nestled in the corner of the cabinetry. What a clever idea! Undermount sink for easy countertop cleanup. 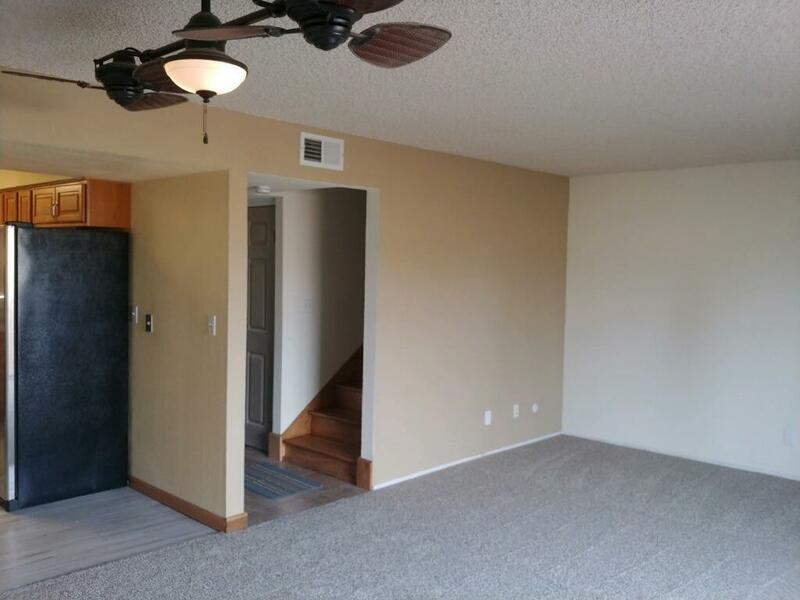 Beautiful kitchen tile countertop, new kitchen flooring, new oak bathroom cabinetry with undermount sinks, new tile flooring in the bathrooms and Stylish new ceiling fans in each room. Doors are new raised panel, tastefully painted. 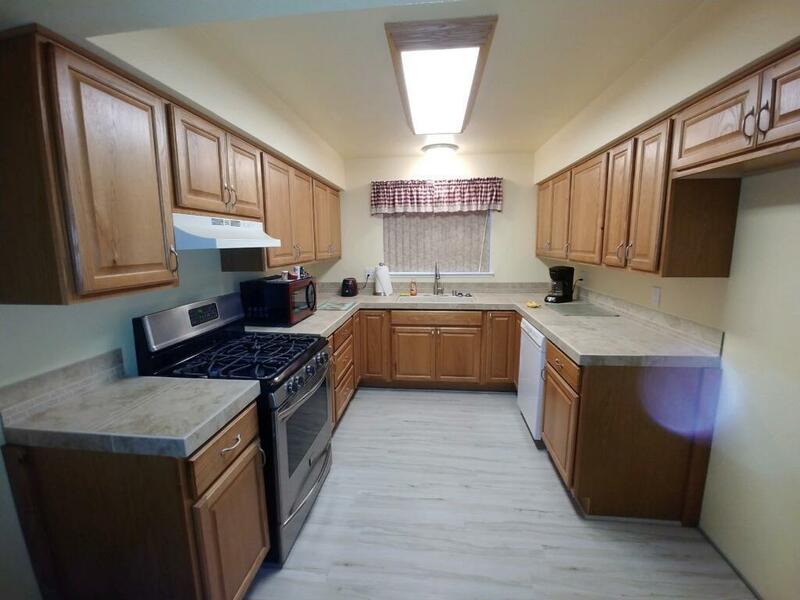 Unit comes with a beautiful gas stove, washer, dryer, dishwasher, and refrigerator. All you need is your clothes and a few personal items!! This townhome's exterior has been recently painted. UNIT ALSO HAS A DETACHED 2 CAR GARAGE!!! UNHEARD OF IN A TOWNHOME!! THIS WON'T LAST!